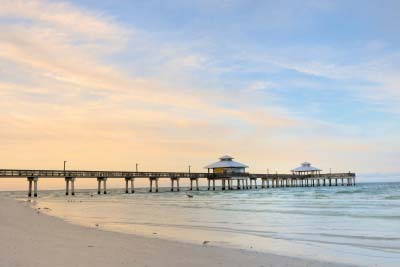 Travel to Florida in June 2020 and if you pick the right travel dates you will be pleasantly surprised at the price of your Florida Flydrive Holiday. When we talk about the dates remember that the first 10 days of June covers the end of the May half term and from around the 21st June onwards the Scottish schools break up for the summer, this often impacts on the London and Manchester airports by virtue of the fact our award winning partner Virgin Atlantic fly multiple flights from various airports and demand is extraordinarily high. 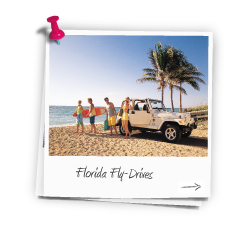 However do not let this put you off as with February and May half terms if you book early and avoid travelling on a weekend then we are confident we can arrange the best deal on your June Florida flydrives. 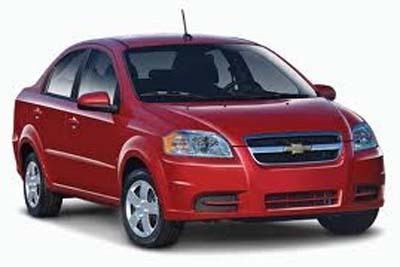 Contact TailorMade Florida today and we can arrange a bargain flight together with one of our fully insured vehicles from our car hire partner Alamo. To Plan your June 2020 Florida Flydrive call us now on 01635 885177 to speak to a dedicated Florida Specialist or fill out an enquiry form with your requirements.